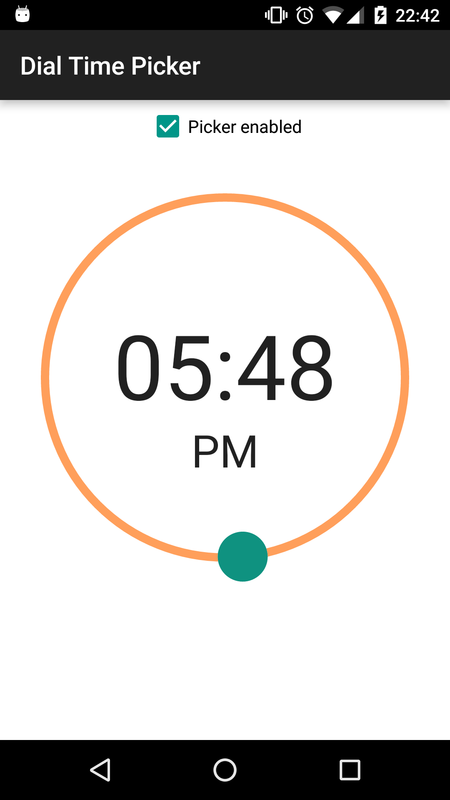 A custom time picker library for Android. 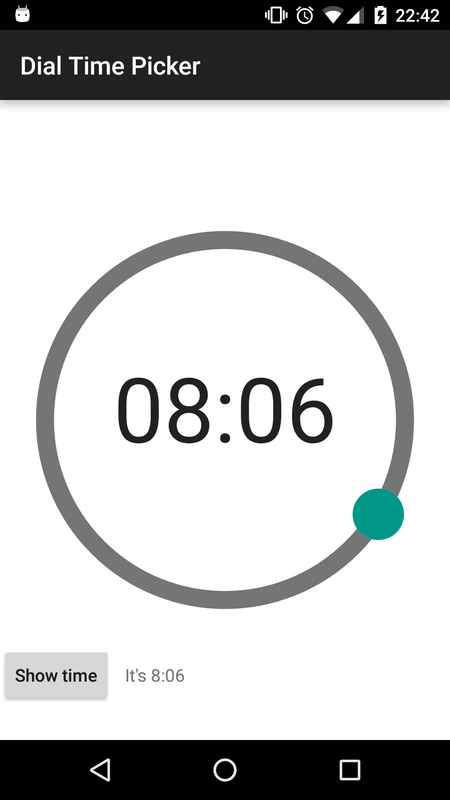 As a result of needing a fixed time picker for pre-lollipop devices, for my alarm app i developed a dial time picker view. Calculations in the main class mostly based on erz05's view.